Freya chooses products that align closely with our mission and goalS. we choose brands that care about the environment and the health of consumers, without sacrificing quality or performance. Born from the same philosophy as skincare, KEVIN.MURPHY products are weightlessly designed to deliver performance, strength and longevity. Freya also uses Color.Me by KEVIN.MURPHY which is an artful blend of gentle and "from the Earth" ingredients to color your hair. Learn more. Ask a curly girl about her hair and she’ll tell you about her life. She’ll tell you about her childhood, her family, her friends, and the way she sees herself in the mirror. DevaCurl has spent two decades at the center of this conversation. Learn more. 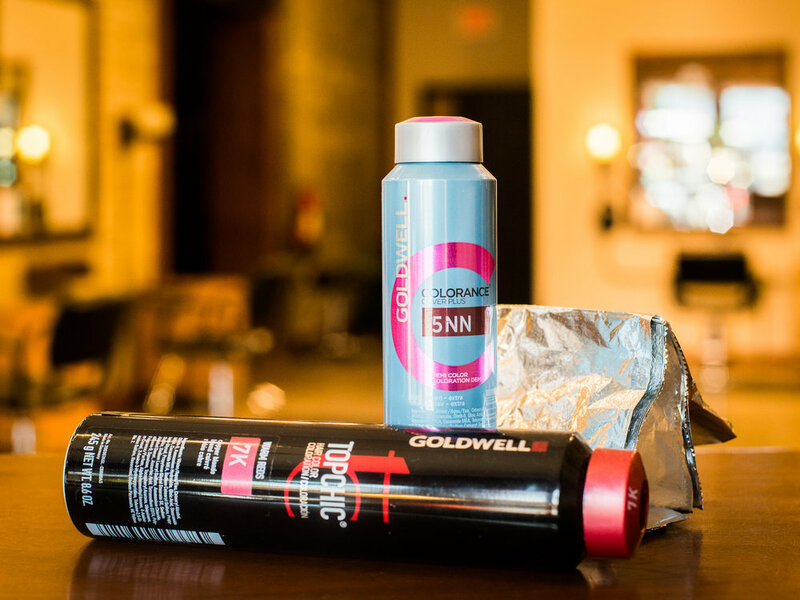 GOLDWELL is an advanced color system that gives you unlimited possibilities. From high-performance permanent color to gentle tonings you get everything for beautiful and easy to create color results. Learn more. OPI is the number one salon brand and the most respected, admired and beloved nail lacquer brand in the world. From elegant classics to eye-popping brights, OPI has your color! OPI products are also Formaldehyde-free. Learn more. The best fast drying topcoat and the longest wearing, toxin free natural nail polish, revolutionizing the nail industry. ZOYA products continuously receive praise from top fashion magazines and year after year are voted #1 by users. Learn more.